HIV/AIDS is a development issue - affecting all sectors of society - economic and social development, education, public services, food security, to name a few. At the heart of this pandemic lies inequality between men and women. This training manual is a Commonwealth Secretariat initiative to mainstream gender equality into all government policies and programmes, as mandated by Commonwealth Heads of Government. 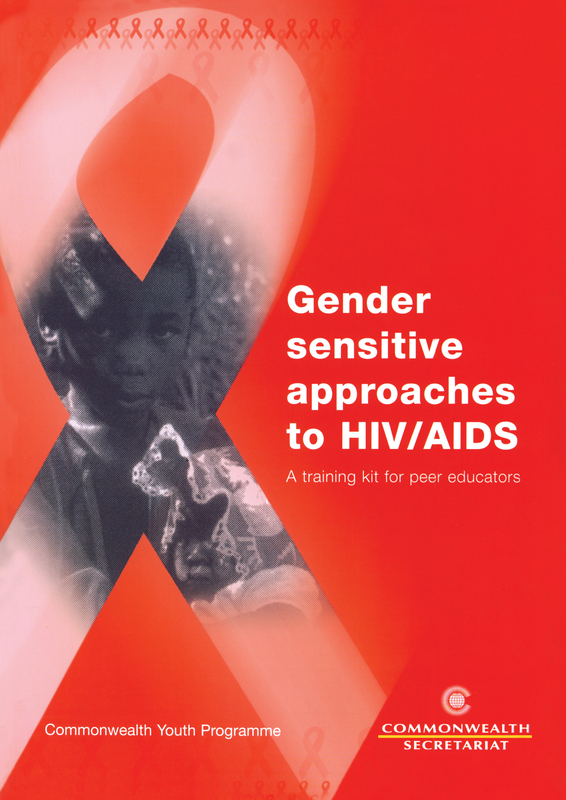 It will be invaluable for managers and planners at different levels in a wide variety of organisations, helping them to identify the gender aspects of HIV/AIDS and to factor these into all policies, programmes, projects and activities.